Hypertension and heart failure are leading causes of death and disability worldwide. Both are complex multifactorial conditions with hypertension and heart failure at either ends of the cardiovascular continuum. Rare mutations resulting in monogenic forms of hypertension, hypotension and cardiomyopathies highlight the importance of genetics in disease causation and consequent implications for disease prediction and treatment. Advances in genomics have accelerated over the last decade leading to an unparalleled leap in our understanding of the genetic architecture of both hypertension and heart failure. 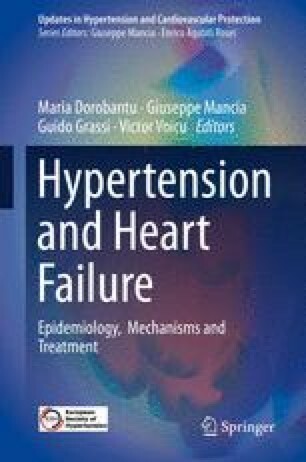 In this chapter, we describe the current state of the art in the genetics of both conditions, hypertension and heart failure, focussing on biologic pathways that are perturbed and opportunities for early detection and treatment.